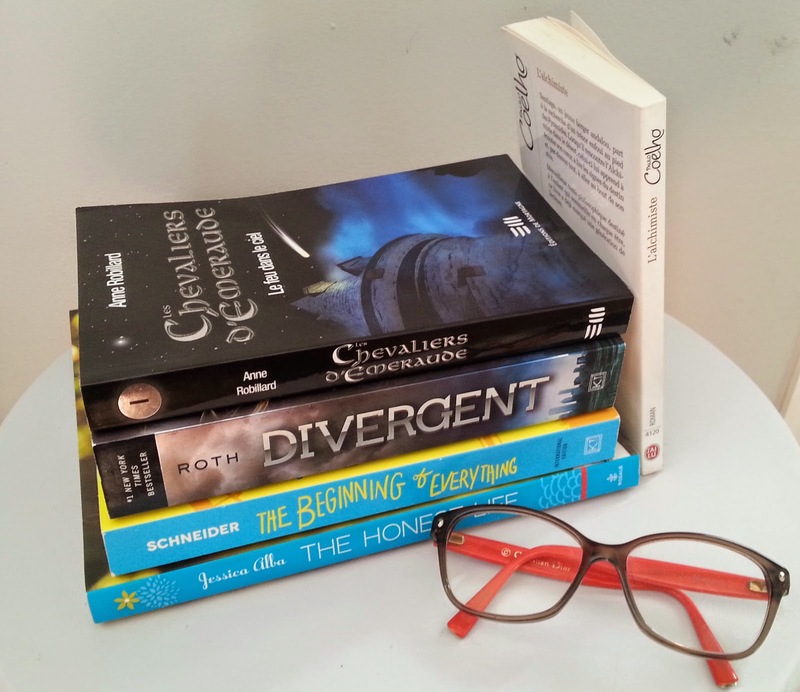 One of my 2015 resolution is to watch less TV and read more books (really original I know…). It’s not that I didn’t read anything during the past year, but I definitely watched too many Teletoon night shows! 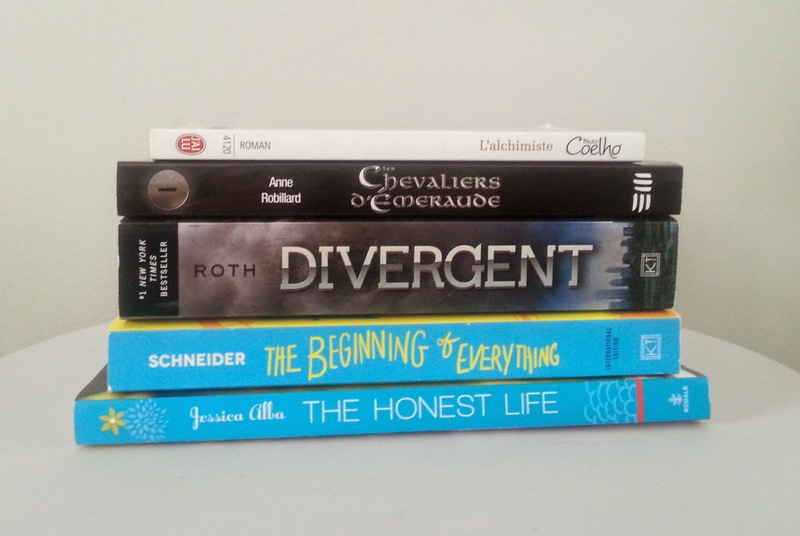 In today’s post, I present you my top five books of 2014. 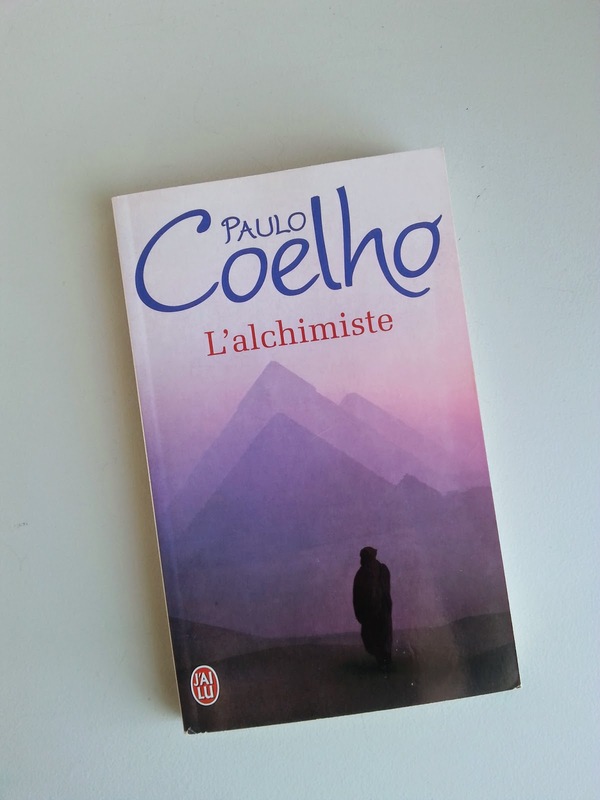 The alchemist of Paulo Coelho : This is about a young shipper named Santiago. One day, an old man who claims to be a king offers him to help him to fulfill his “personal legend”. Unsatisfied by his life, he doesn’t hesitate to sell all his sheep and go to Africa in search of a treasure buried at the foot of the Pyramids of Egypt. During his trip, he will meet the Alchemist, and will learn to listen to his heart and the world around him. I read this book at the beginning of 2014 and I loved it! In fact, I had already read this book when I was at school about 7 or 8 years ago, and I remembered that I loved it. At this time, I just liked the story, but after growing up, I think this book is really inspiring. We start to question our life. Why I am here right now? What are the things that I gave and why? What are my dreams? What meaning do I want to give to my life? 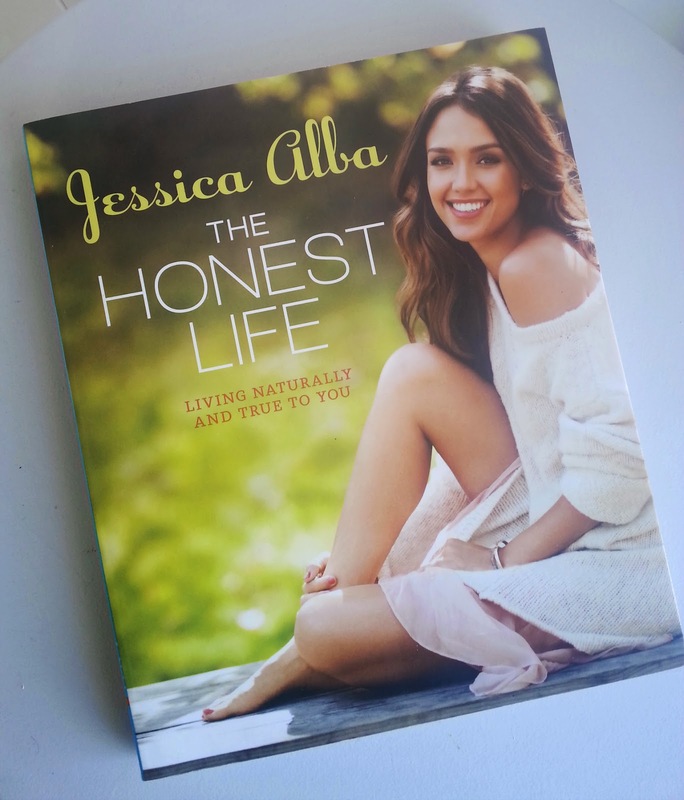 The Honest Life of Jessica Alba : The purpose of this book is to show us that we can live more responsibly, while still having style and fun. The book is divided in seven chapters (food, cleaning, beauty, style, home, baby and inspiration). Because I studied in Sustainable Development, I find the concept of this book very interesting. It gives lots of little really simple tricks to eat heathier, clean with products wich contain less toxic or decorate your house with sustainable products. Also, I love Jessica Alba and having an overview of her life and her way to decorate her home fully satisfy my curiosity. 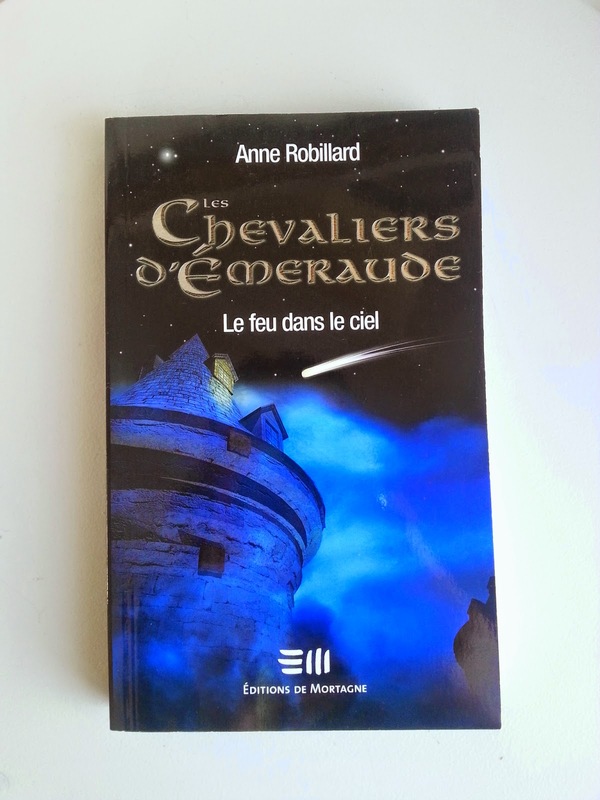 When I started the book (I had not seen the movie yet) I was immediately absorbed by the story! I was awake for hours in my bed, wondering at the end of each page “What happen next?!”. This book is also really philosophical in my opinion (or maybe it’s just me who see messages everywhere…). It makes you think about our place in the society and the ease we have to put people in boxes, groups, when in fact each person is unique! 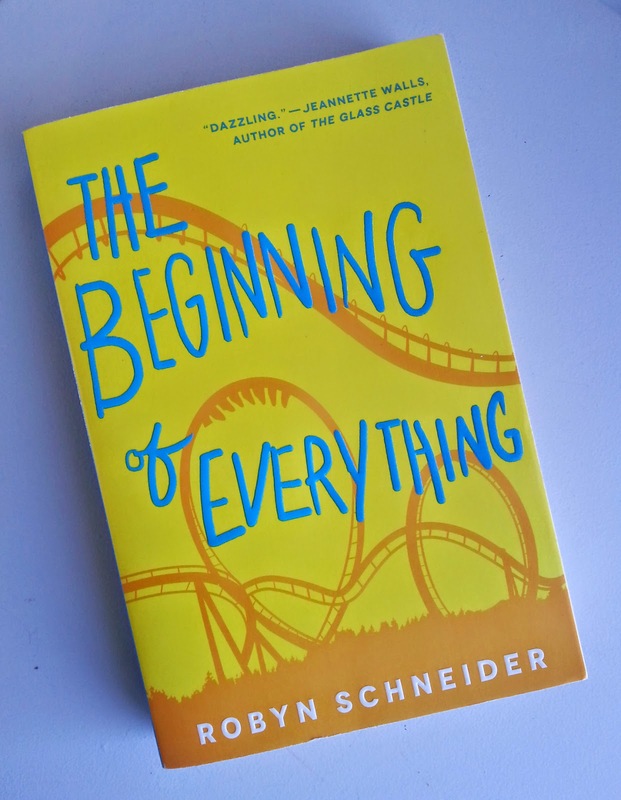 The beginning of everything of Robyn Schneider : I heard about this book through one of my favourite Youtuber Ingrid who was raving about it. After a lot of videos I just thought “Well, if this book is so good, I need to have it!”. This is the story of a popular high school boy named Ezra. One night, a tragic accident happens. Ezra loses his friends, his popularity, his health… But then begins a new journey, where he will meet real friends and fall in love with a mysterious new girl : Cassidy Thorpe. 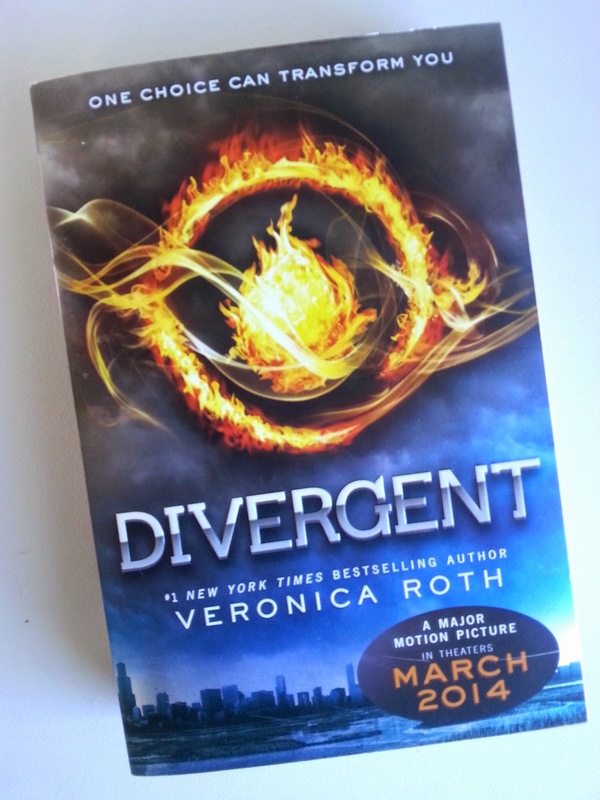 It took me time to really get into this book, but once I did I just loved it! This book is full of razor-sharp wit and so funny and heartbreaking at the same time. I love this style of book, a real fan of Fantastic! Dragons, wizards, giant insects, elves, all the ingredients are present for endless evenings! I hope this review will make you want to read more! Do you have any recommandation for 2015?